"If you've been here 25 years and you've got three kids and two grandkids, you've been paying taxes and obeying the law, you belong to a local church, I don't think we're going to separate you from your family, uproot you forcefully and kick you out." 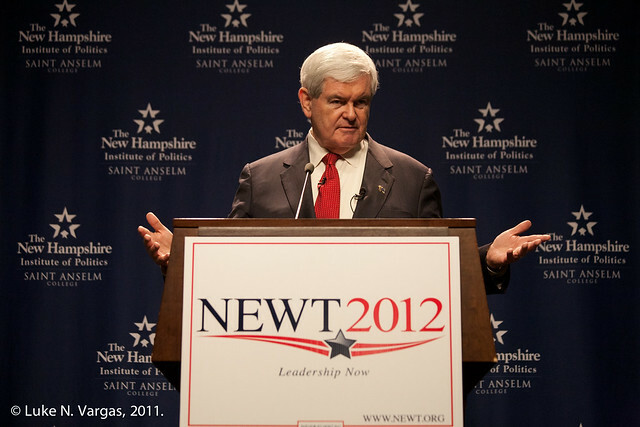 Say what you want about Newt Gingrich's mistakenly "compassionate" statement that American communities ought not deport established and contributing families of illegal immigrants spoiling his chances of winning over hard-line anti-immigration conservatives, but Gingrich's political calculation is a meaningful one, and a move that's made me realize how strong of a candidate he truly is. 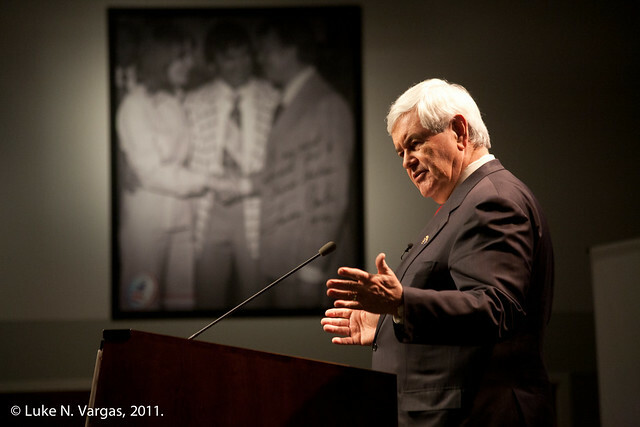 Instead of "endorsing amnesty"—as Gingrich's wacky neighbor on last night's debate stage, Michele Bachmann, attempted to portray his remarks—Gingrich has powerfully shifted the political discourse of the 2012 GOP campaign more than the endless quarrel between Rick Perry, Mitt Romney, and other fence-loving candidates has to this date. Gingrich's statements get at the heart of the practicality (or lack of) behind any candidate's promise to deport all immigrants who've broken the law by entering the country illegally; he both brushes aside impractically dogmatic candidates like Michele Bachmann, but also presents a serious challenge to his competitors who merely enjoy discussing the "magnets" of immigrants and ignore the societal benefits of seriously addressing immigration reform. 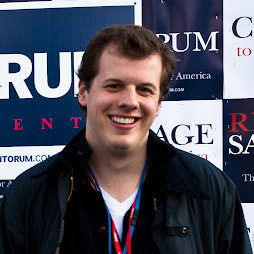 Romney has already begun to follow Gingrich's lead here, endorsing the speaker's idea that graduates from American universities in science and engineering receive a green card along with diploma, but Gingirch can rightly claim that he's the one who generated the idea and turned the national conversation onto this topic. 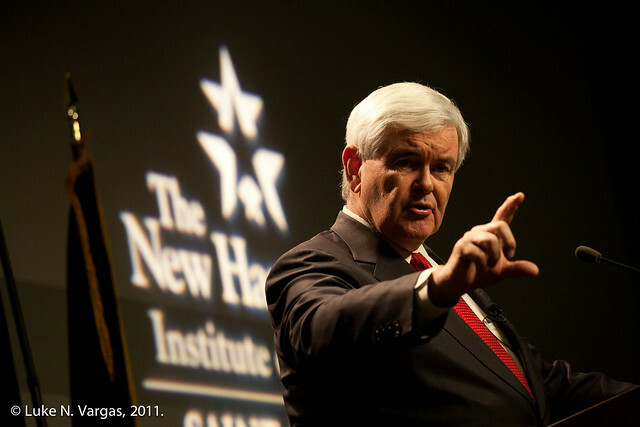 Gingrich's electoral strength rests in his willingness to lay bare challenging political realities and the underlying tendencies of our society while the other front-runners make grand and impractical political promises and gestures. To be clear, Gingrich does have a fair share of these gestures too, but his rhetoric speaks to the nit and grit that will categorize the job of the next president and an awareness of how the executive's energy should be meaningfully spent.